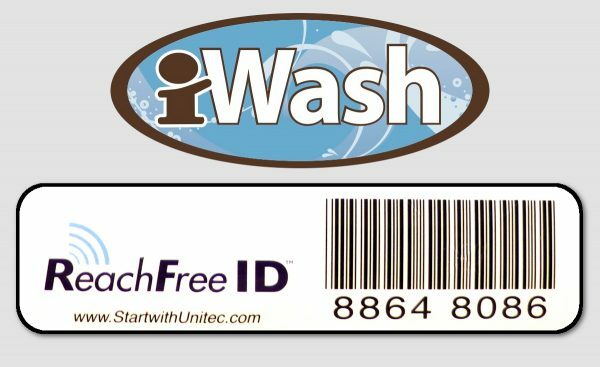 Introducing the Works Wash Unlimited program! Enjoy our $12 wash as many times as you’d like this month! The process is simple. We mail you a window sticker. Once you’ve placed your sticker on your windshield, our overhead scanners recognize your vehicle. It’s that easy! Soft-touch: Additional cycle. High pressure rinse. Wheel Blasters. Rain repellent drying agent. Touch-free: Additional cycle. Contouring rinse. Wheel Blasters. Rain repellent drying agent. Like us on Facebook for exclusive offers and iWash updates!